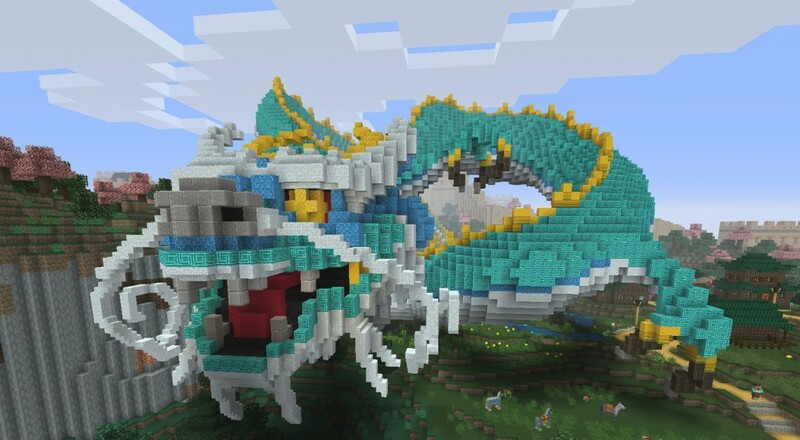 Minecraft players on all consoles will get some new content next week with a free update and some paid DLC, the Chinese Mythology Mash-Up Pack. The latter will add a pre-made world with plenty of temples, monasteries, dragons, and more to discover, while the free update will add some requested content based on the Arctic biome. The Chinese Mythology Mash-Up Pack will retail for $4.99 on all console versions of the game. The pack and the free content update will be available for the Xbox One and Xbox 360 versions next Tuesday, October 4, and will be available for the Playstation 3, PlayStation 4, and PS Vita versions next Wednesday, October 5. Page created in 0.5833 seconds.